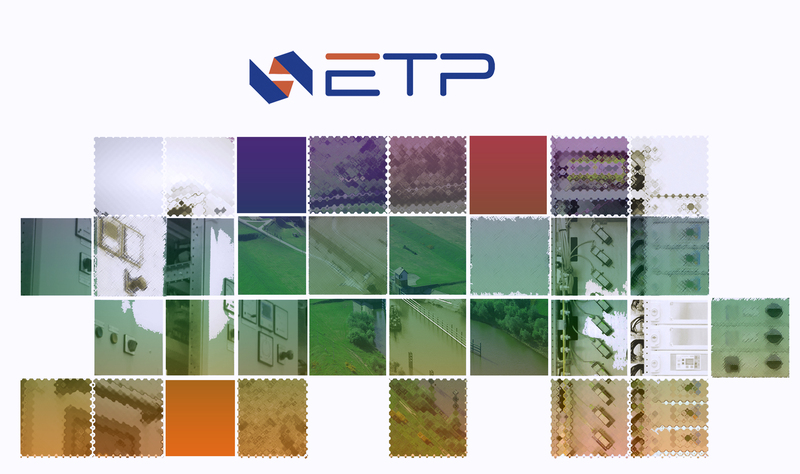 In order to fulfill needs of our customers, ETP S.A. cooperates with suppliers and subcontractors in the spirit of partnership in processes of implementation professional procurement practices. Our logistics department - thanks to solid relationship with business partners which are based on respect, trust and fairness - can focuse on build modern processes, optimize costs, and efficiency execute key objectives. We invite you to cooperation. Below we present our main documents: General Conditions of Purchase, ETP S.A. Code of Business Conduct, Quality Policy.